Join us for our Postgrad Information Session to learn more about your postgraduate study options at the University of Newcastle. Whether you are looking at taking your career to the next level or steering it on a new course, our staff and academics will be on hand to help you. Listen to short presentations from academics, students and alumni. Speak to representatives from our 80 plus Graduate Certificate, Graduate Diploma and or Masters degree programs. We are holding concurrent sessions. At NeW Space hear from students, alumni and staff across Business and Law, Engineering and the Built Environment, Education and Arts, and Science. 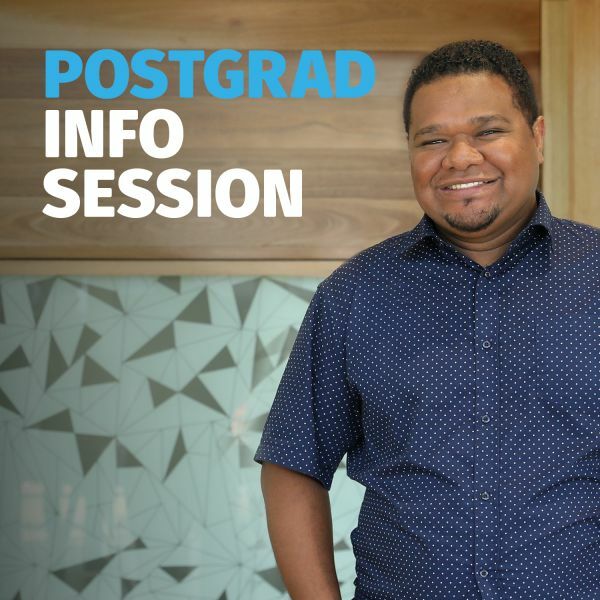 At HMRI you will hear from students and alumni from Health and Medicine. Register for the event that best aligns with your study interests.